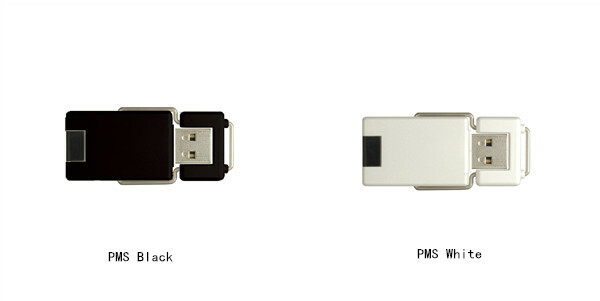 Best Plastic Swivel USB Stick Portable Charger. Capacity: 128MB, 256MB, 512MB, 1GB, 2GB, 4GB, 8GB, 16GB, 32GB, 64GB, etc. 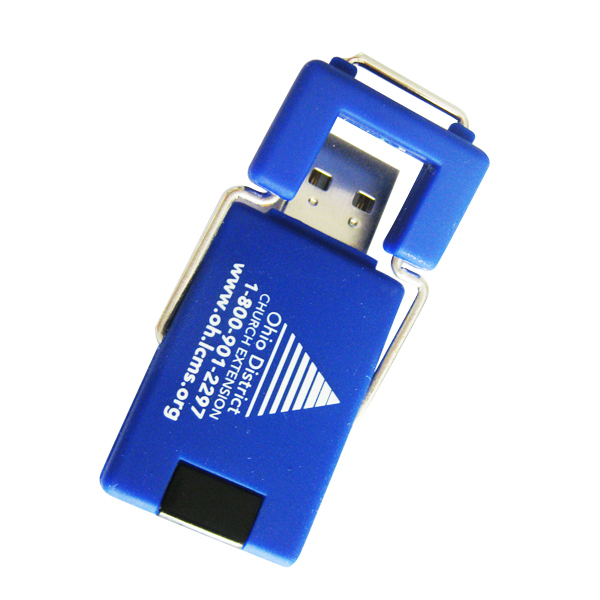 Best Promotional USB flash disk. 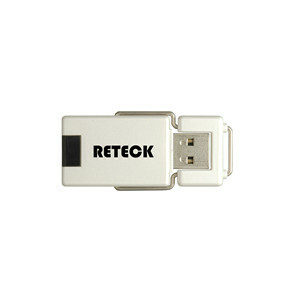 USB 2.0 compatible with USB 1.1, Hot plug & play. Pre-load Data Free. CE, RoHS, FCC Approved. Customized logo, case, package available. Provide data loading, autorunning, readonly, encryption services. Delivery go through DHL, Fedex, UPS, EMS etc. We offer products accessory: 38 Lanyard, Cellphone Tech Loop, Chain And Poly Loop, Key Chains, Key Rings, Lobster - claw Hook, Lobster Clutch, Memory Sticker On USB Housing, USB Lanyard Long, USB Lanyard Short. 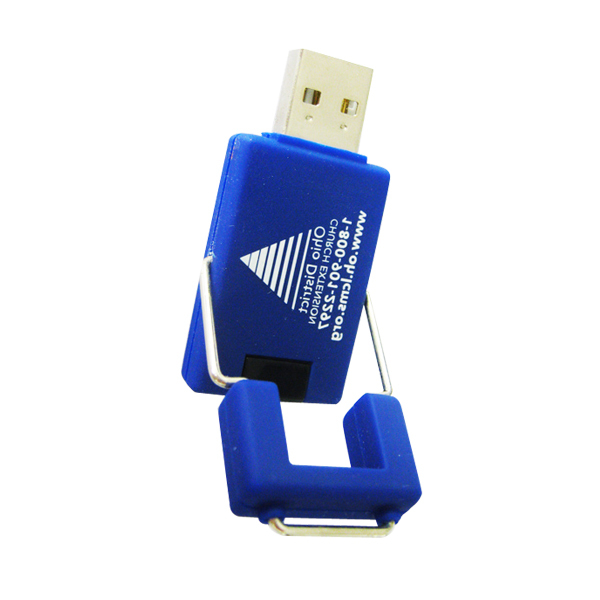 Best Plastic Swivel USB Stick Portable Charger. We accept Auto Run, Data preload, Encryption, File Protection, Production Sample, Silk screen imprint for 1 or less, Vector art service. 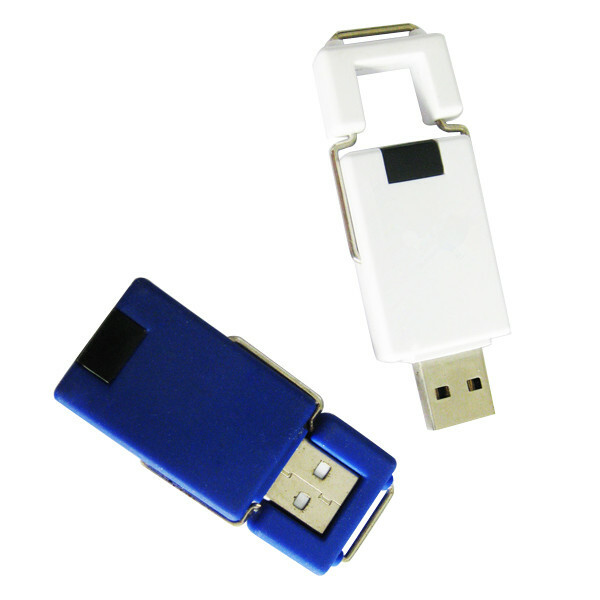 Best Plastic Swivel USB Stick Portable Charger. 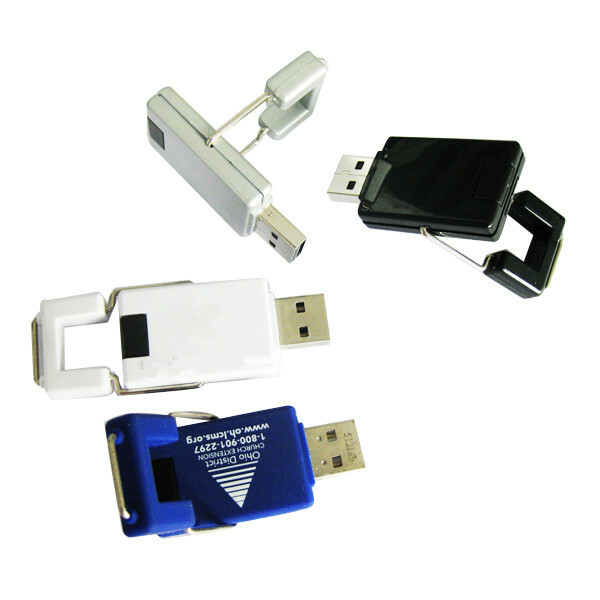 Looking for ideal USB Stick Portable Charger Manufacturer & supplier ? We have a wide selection at great prices to help you get creative. 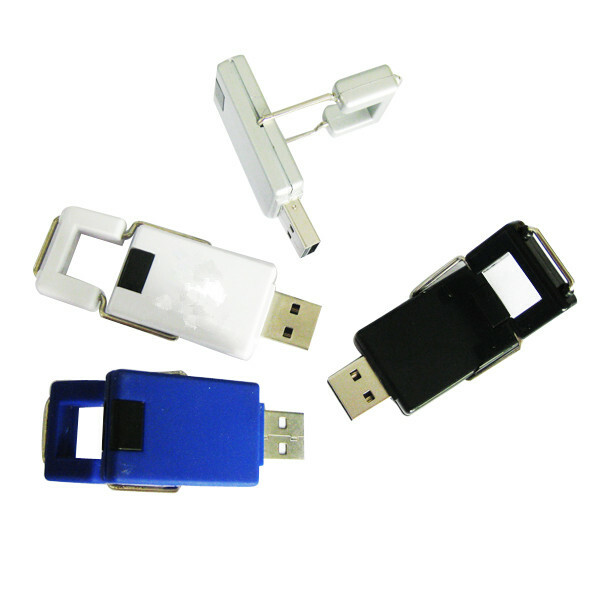 All the Best Plastic Swivel USB Stick are quality guaranteed. 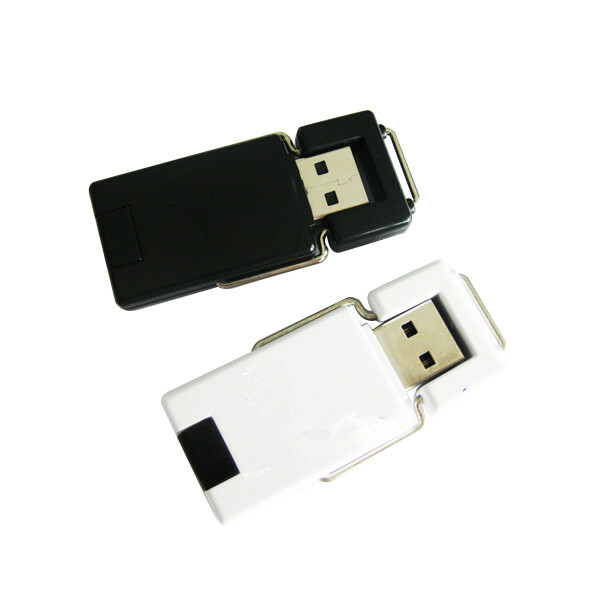 We are China Origin Factory of Best Plastic Swivel Usb Flash Drive. If you have any question, please feel free to contact us.